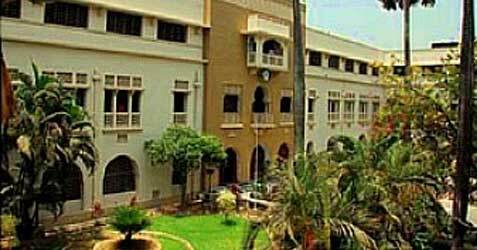 Maulana Azad College has developed itself over the years and retains its prestigious position as the foremost of institutions. Our Alumni occupy distinguished positions in almost all spheres of in several fields of activity both in the country as well as abroad. It has been a long journey through the eighty-five years and yet the journey has perhaps just begun. The College has practiced a policy of self-renewal all along and when the time came to reinvent itself in the context of the changing scenario; it has upgraded itself with the introduction of three post-graduates. The College seeks to create an intellectual environment that enhances individual growth and supports scholarly activities and creative endeavors that augment human knowledge and understanding.